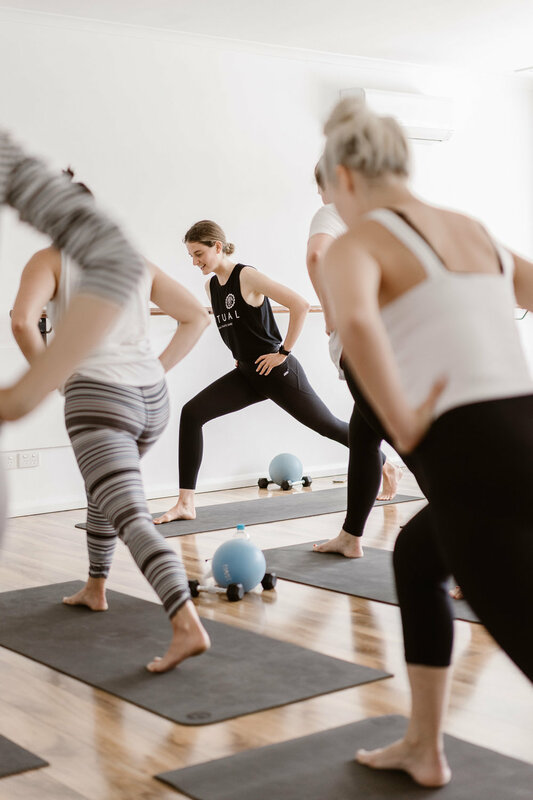 We offer all first timers to the studio a two week all Inclusive Trial Pass which gives you access to over 50 Yoga, Pilates and Meditation classes per week at Ritual for only $48! At the end of the two weeks you will also receive a 20% discount your next pass at Ritual if you purchase it before the expiration of your two week trial. Purchase online or at the studio.